I have homeschooled since 1999 and I can't tell you the amount of times I talked with other mothers who were stressed out, overwhelmed and without joy in their homeschool. 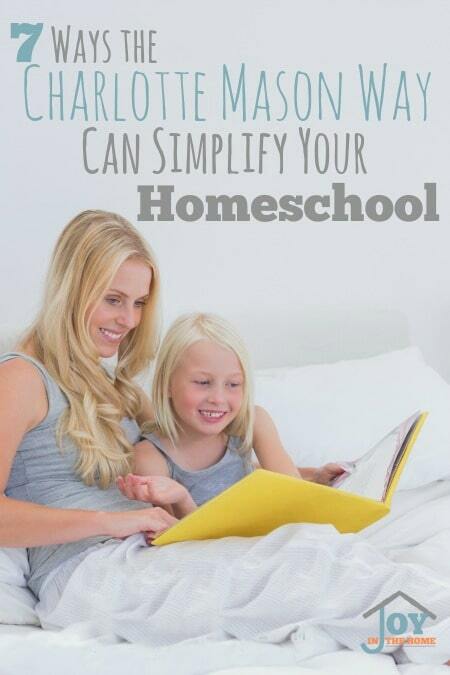 Knowing exactly how much joy the Charlotte Mason way has brought into our home, I share with them just how this could simplify their homeschool and give them joy in being a homeschool mom. Some have listened to me and later returned with appreciation for sharing this with them and telling me just how much their children are loving homeschool and that their joy has returned. Build Habits is an Important Part of this Way of Educating – Habits can build or destroy the atmosphere of any home, but especially a homeschooling one, because it is where learning takes place all day long. 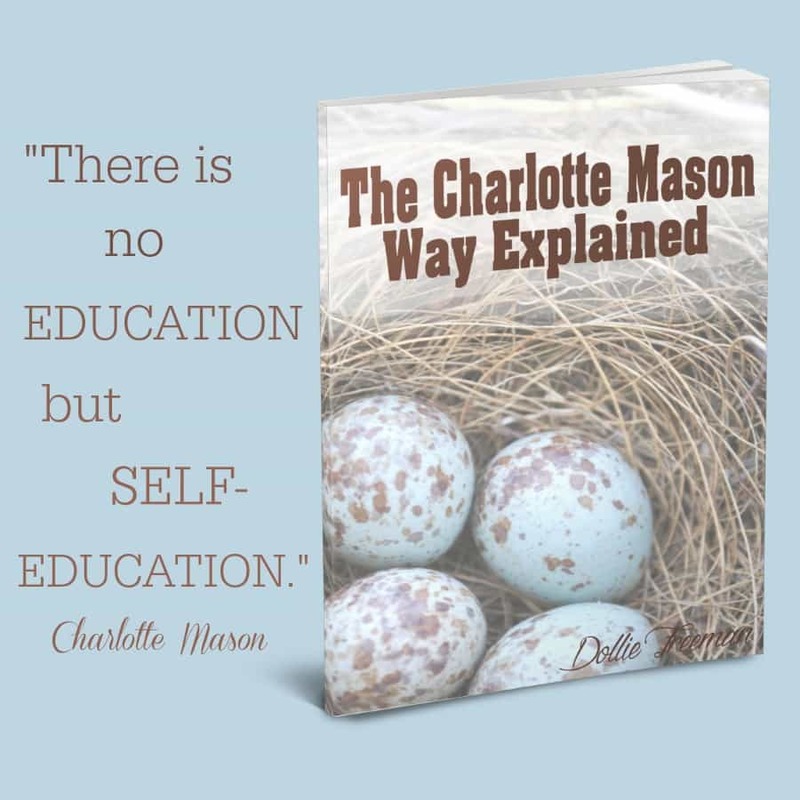 Charlotte Mason knew that and understand the importance of building habits as a part of a child's education. Spending time focusing on building good habits will quickly prove beneficial to your desires to simplify your homeschool. 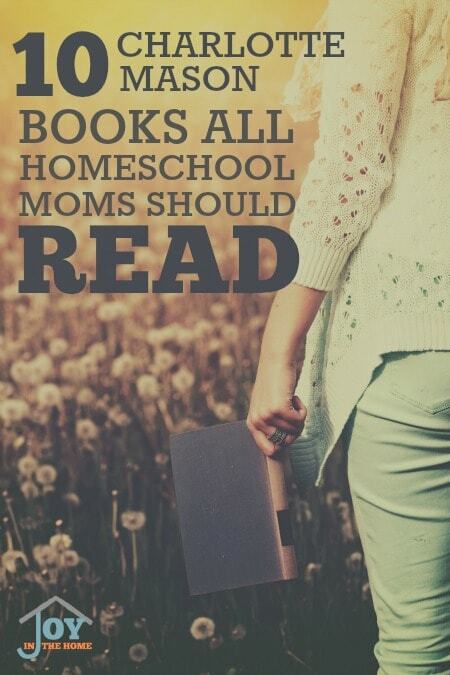 You Would Use Books Not Textbooks – Often times this is where I see many struggling homeschool moms feel overwhelmed. Many believe that having their child's education in a textbook is the easiest way to teach their children, but overlook the challenges these textbooks bring to a child. The brain isn't working when information has been condensed into a format of a textbook. A child has difficulty learning to be an independent learner when there isn't a lot of engaging thinking going on. Using living books proves the necessary engagement for the brain to capture the information and allowing the child to grow interested, thus building ideas from their work. Easy to Implement Multiple Ages – When you are using living books to teach your children and not textbooks, you will be able to implement this way of educating with multiple age children. This alone will simplify your homeschool overnight and even allow for more habits to be easily installed when working together. Short Lessons Prove Successful – Charlotte Mason taught the importance of short lessons for children. Understanding that attentiveness is growing during these short lessons, often times as little as 3-5 minutes for preschoolers and increasing with skill and age, as the child's attention increases. These short lessons are crucial for the habit training necessary for independent learning. Getting Outside is Part of Your Child's Education – Most homeschooling families spend a lot of hours of their day inside because they don't want to draw attention to their children not being in traditional schools. Charlotte Mason encouraged children to be outside three to five hours a day, with the mom going with them ensuring that their habits were staying strong and to engage with her children about what they were observing and exploring outside. Journaling often times could be done outside. More Focus on Child's Ideas than Mom Teaching – Charlotte Mason's philosophy is all based on the conception that living books, short lessons, time outside and more create ideas in a child. She encouraged the mom to be the vehicle of where these ideas would come from by providing opportunities for them to be left alone with these things and given the opportunity to think for themselves about the things provided. 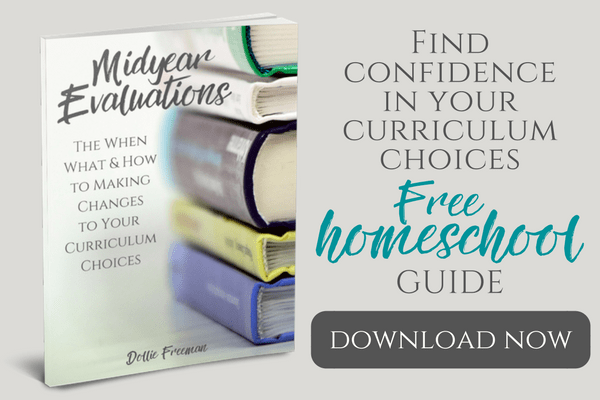 This concept alone is an amazing opportunity to simplify your homeschool. Narration and Evaluations Replace Modern Testing – The modern test of fill in the blank, true or false or multiple choice testing eliminates the need for the child to retain and process the information in their education. 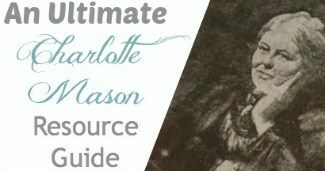 With the Charlotte Mason way, a child would narrate their lesson and at the end of the term evaluations were given to determine how much of this information was still retained. None of these methods used the modern testing but rather in a essay form the child would ‘retell' what they could remember form their lessons. I love how easy narrations can be given while living life, rather it is while doing dishes or cooking, folding laundry or driving in the car. If you are struggling with your homeschool routine and feel like you could use some simplifying in your homeschool, I would encourage you to start with a few of these ways, because you will see fruit rather quickly. 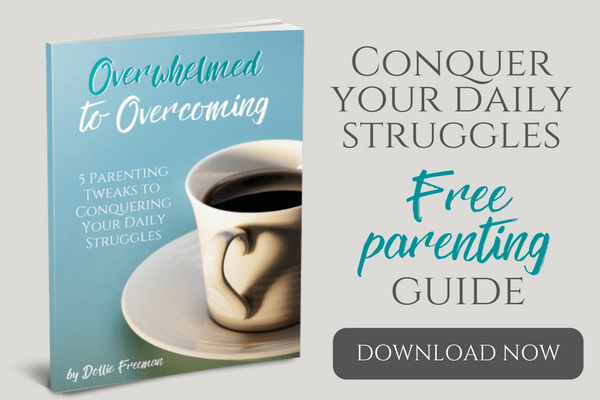 Add more of these ways, as you master the others and before you know it, you will be sharing with those overwhelmed homeschool moms you know!